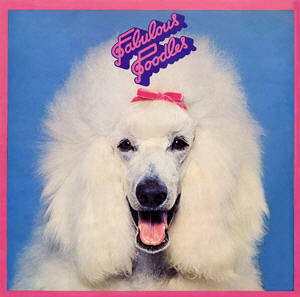 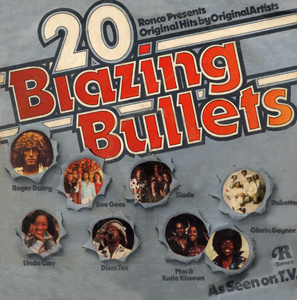 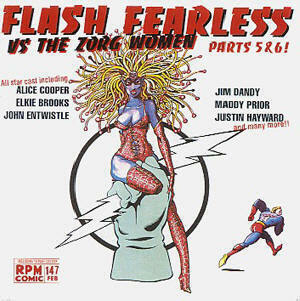 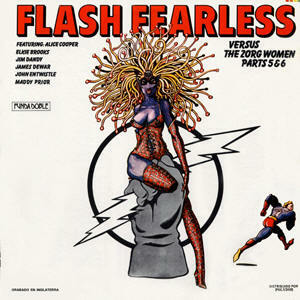 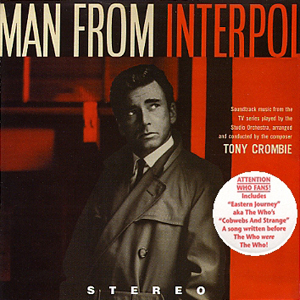 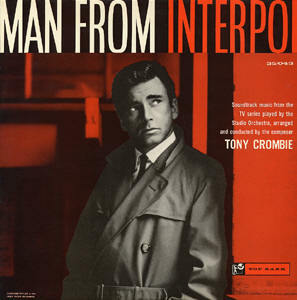 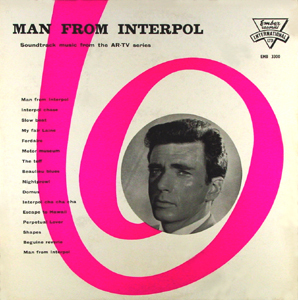 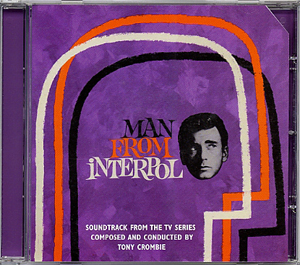 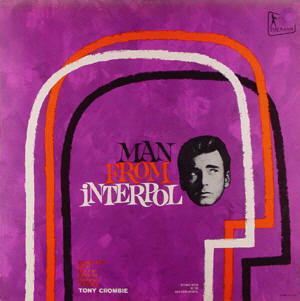 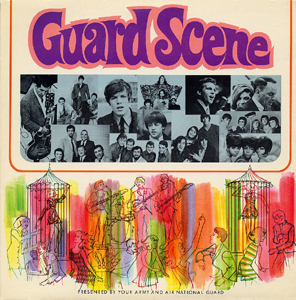 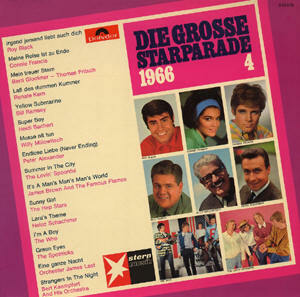 TV Soundtrack album written by Tony Crombie. 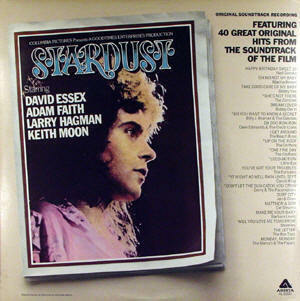 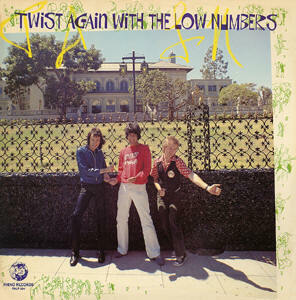 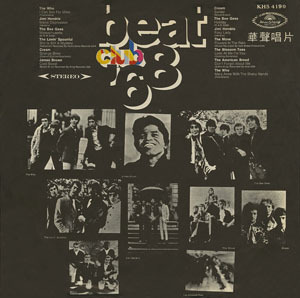 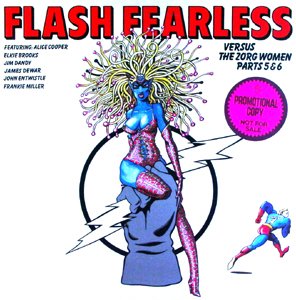 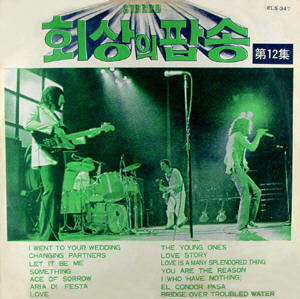 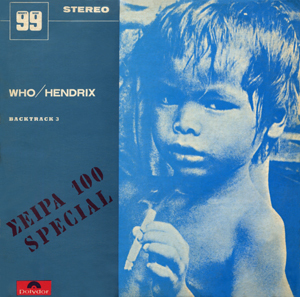 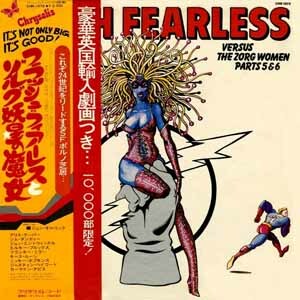 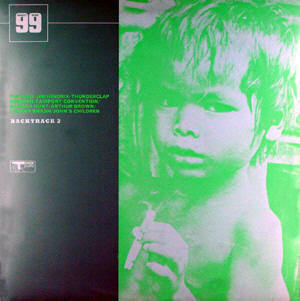 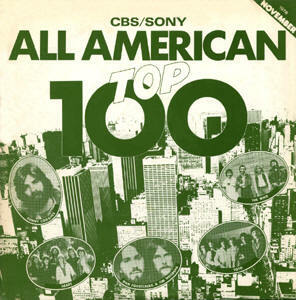 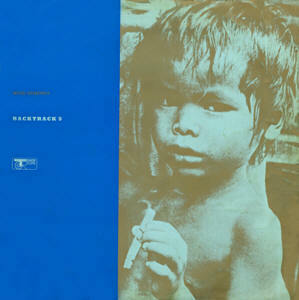 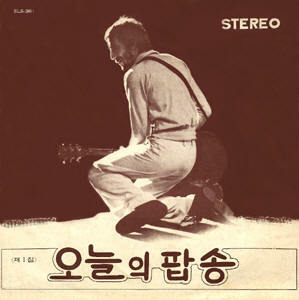 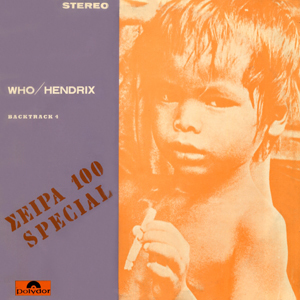 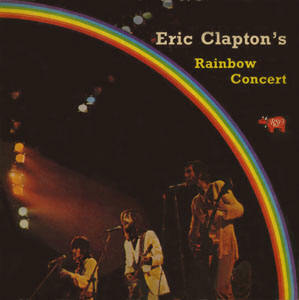 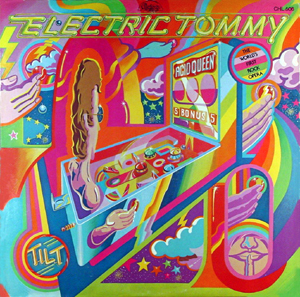 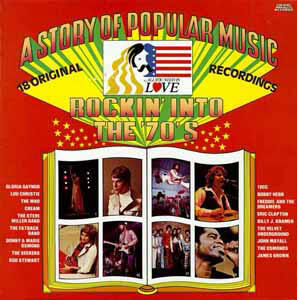 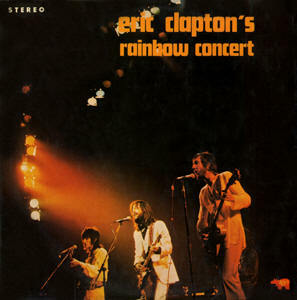 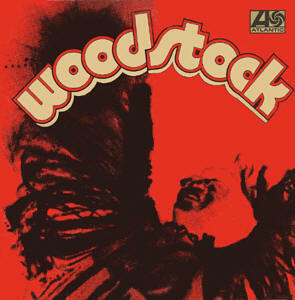 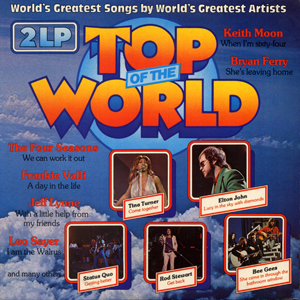 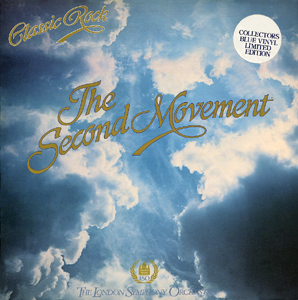 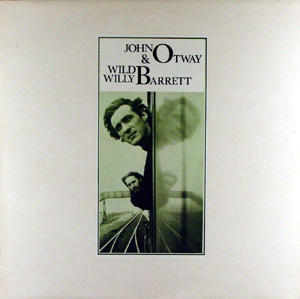 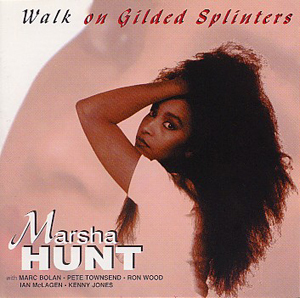 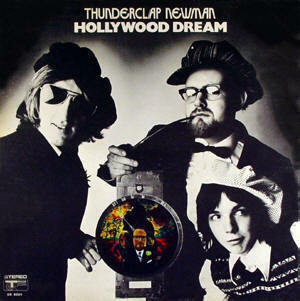 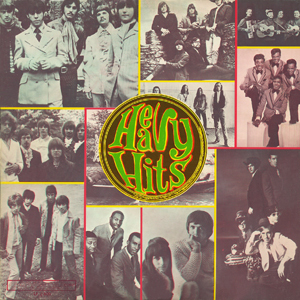 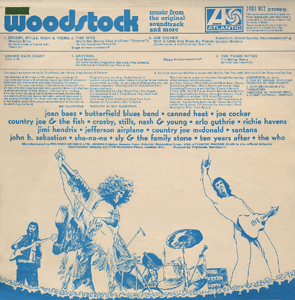 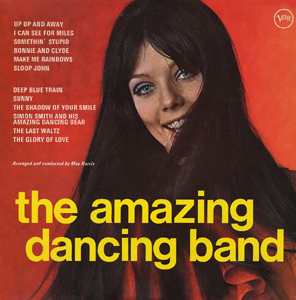 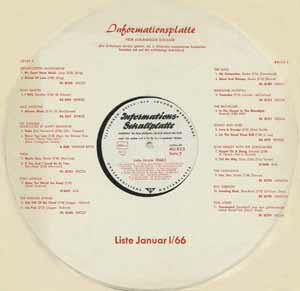 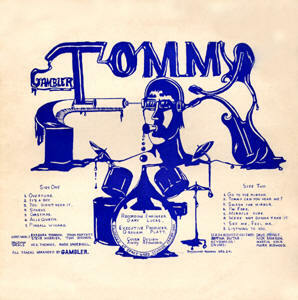 Includes the song, "Eastern Journey", which became, "Cobwebs & Strange"
This version does not have "Eastern Journey"
Includes "My Generation" & "Shout & Shimmy"
Includes "I Can See For Miles"
Includes cover version of "I Can See For Miles"
USA National Guard album with "Happy Jack" and "Call Me Lightning"
Label unknown - circa 1968 (?). 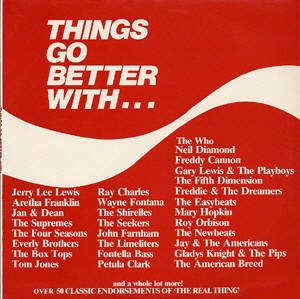 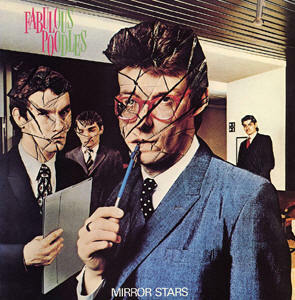 "Coke after Coke after Coca-Cola..."
Includes "Dogs" and "Call Me Lightning"
Includes "I Can See For Miles" & "Mary Anne With The Shaky Hands"
Includes "I Can't Explain" and "Magic Bus"
Sleeve made in UK, LP in Nigeria. 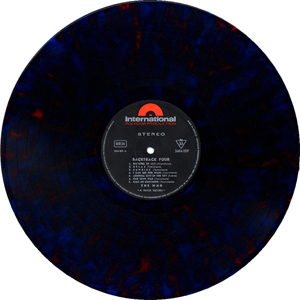 See comments under UK pressing. 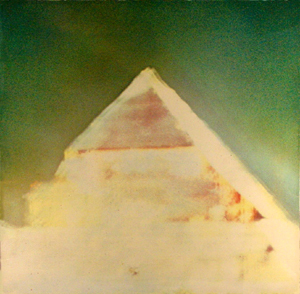 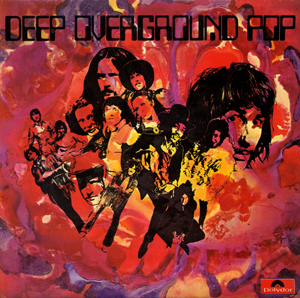 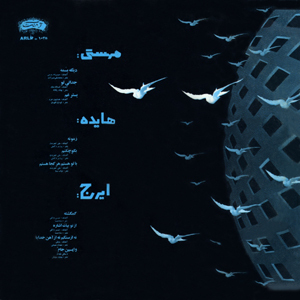 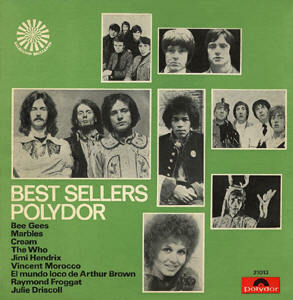 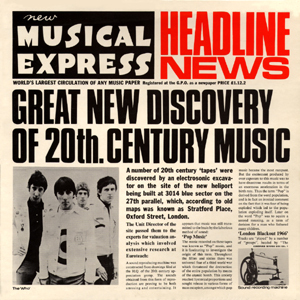 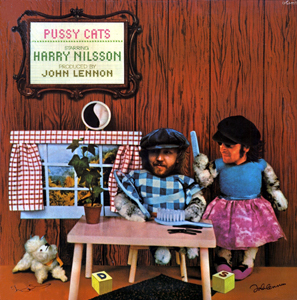 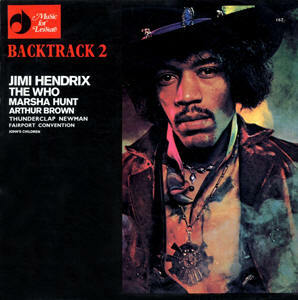 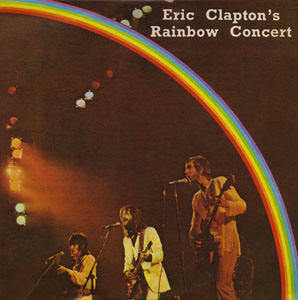 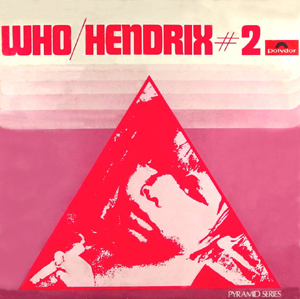 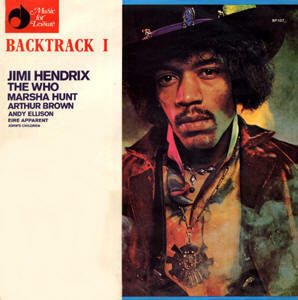 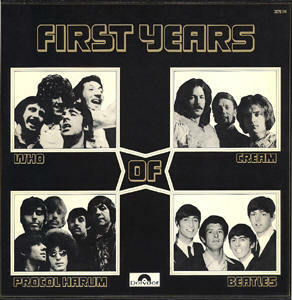 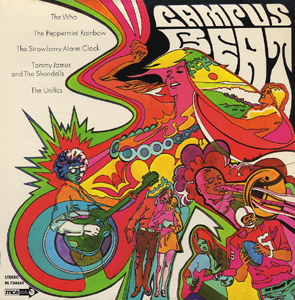 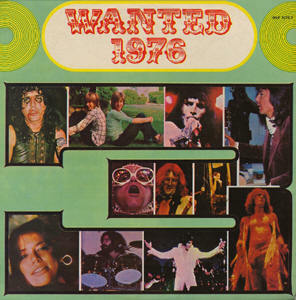 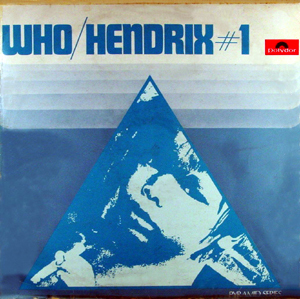 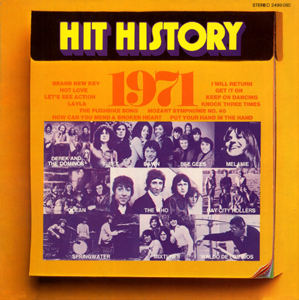 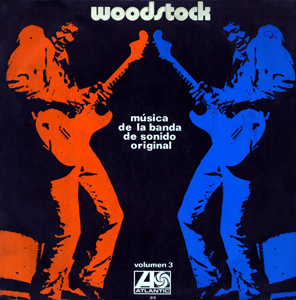 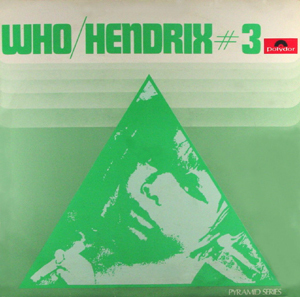 CD Reissue of 1970 LP. 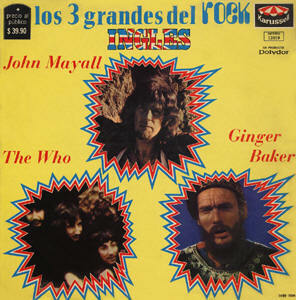 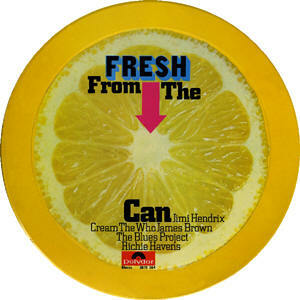 Features Pete Townshend, but not sure where! 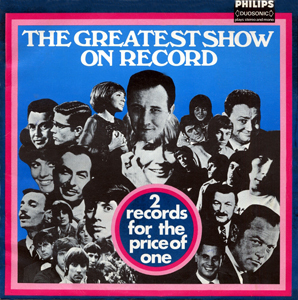 Record 1 of 3 <individual> record set. 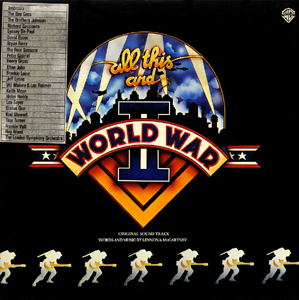 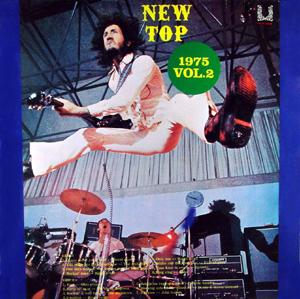 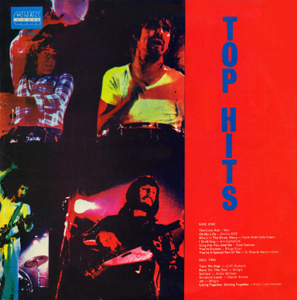 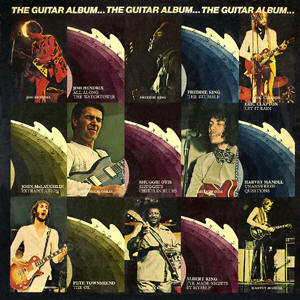 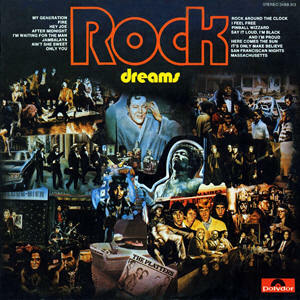 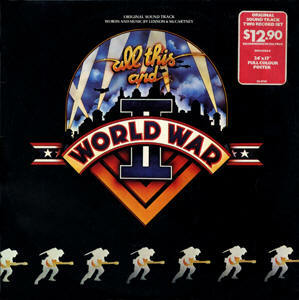 Includes, "We're Not Gonna Take It"
Includes The Who's "We're Not Gonna Take It"
Includes The Who's "My Generation" & "Pinball Wizard"
Includes The Who's "Won't Get Fooled Again"
Includes The Who's "Summertime Blues"
Includes The Who's "Let's See Action"
Includes The Who's "I'm Free"
Includes The Who: "I'm Free" and Roger Daltrey: "Giving It All Away"
3 LPs in a can, including The Who: Substitute, Summertime Blues, Shaking All Over and Magic Bus from "Live At Leeds"
Keith Moon drums on "Loop de Loop", Rock Around The Clock" and plays congas on "Mucho Mungo/Mt.Elga"
Cover versions of "Tommy" songs done on synthesizer and drums. 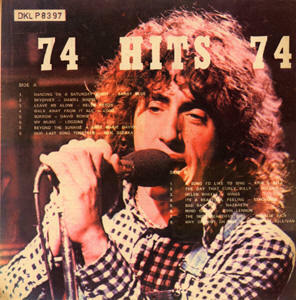 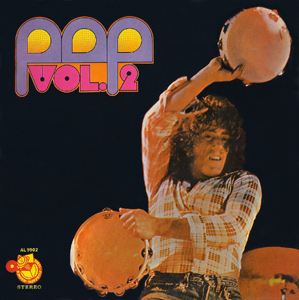 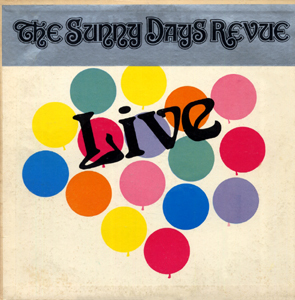 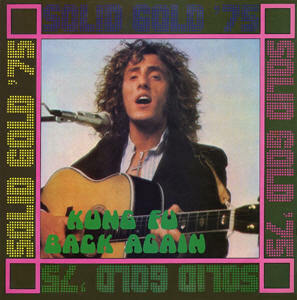 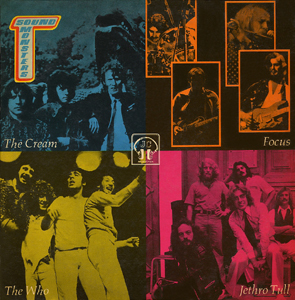 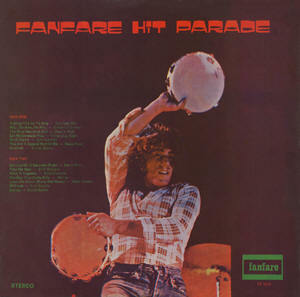 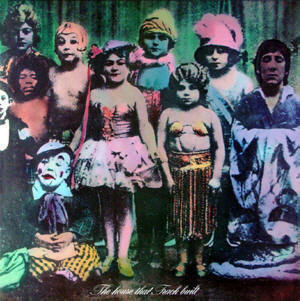 Includes studio version of Roger Daltrey's "One Man Band"
Includes Roger Daltrey, "Walking The Dog"
Includes The Who, "Happy Jack"
Features Keith Moon singing lead vocals on "When I'm Sixty-Four"
2 CD Faithful reproduction of original LP. 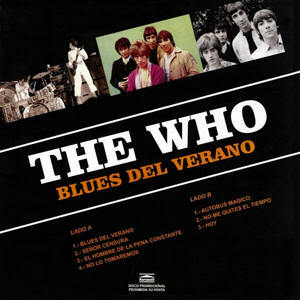 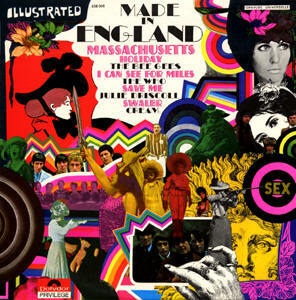 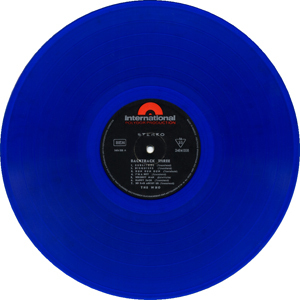 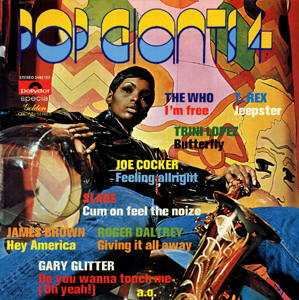 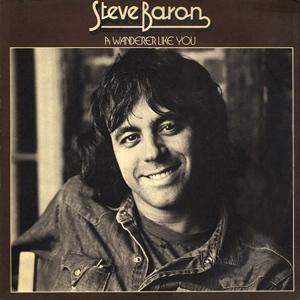 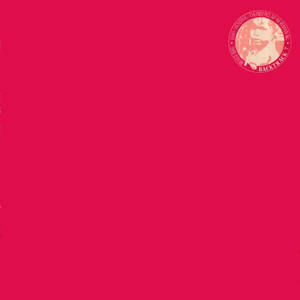 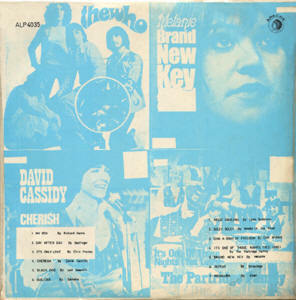 Features Keith Moon singing lead vocals on "When I'm Sixty-Four"
Sleeve printed in the UK. 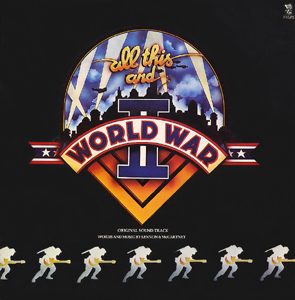 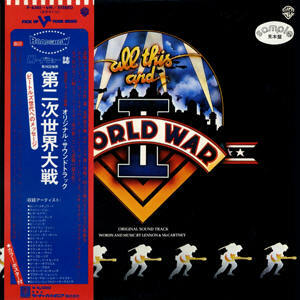 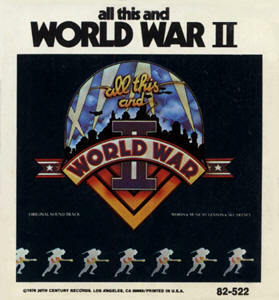 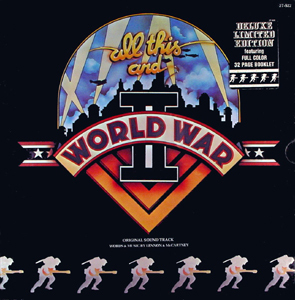 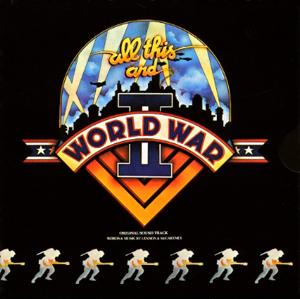 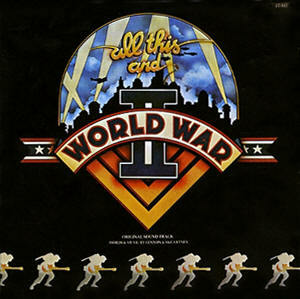 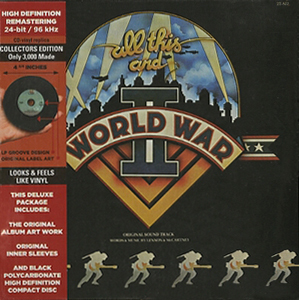 Reissue of "All This And World War II. 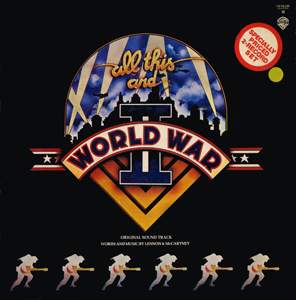 Features Keith Moon singing lead vocals on "When I'm Sixty-Four"
Includes Russ Ballard song "Just A Dream Away", which Roger Daltrey covered for "McVicar"
Includes cover version of "Quadrophenia"
Reissue of "All This And World War II. 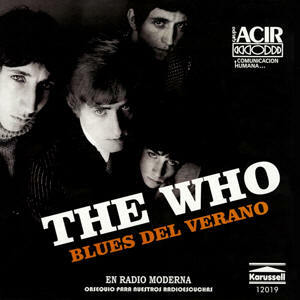 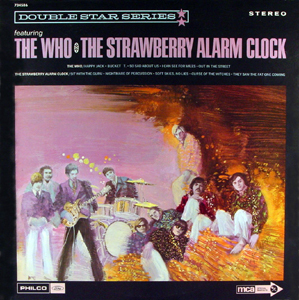 Features Keith Moon singing lead vocals on "When I'm Sixty-Four"
Produced by Pete Townshend. 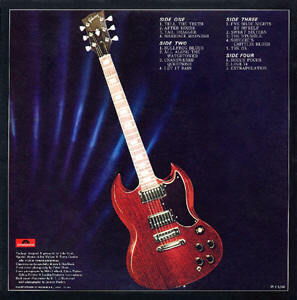 Pete also plays guitar on 4 tracks. 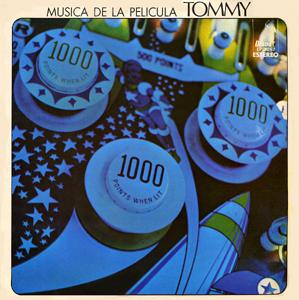 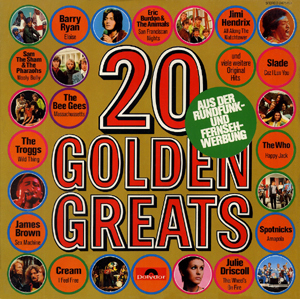 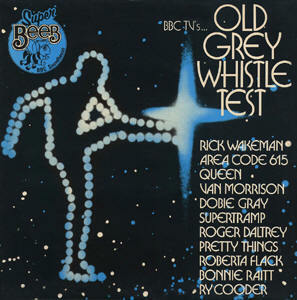 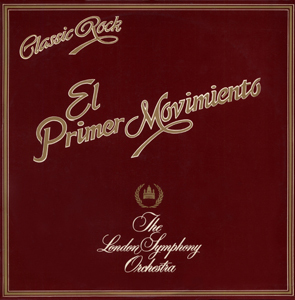 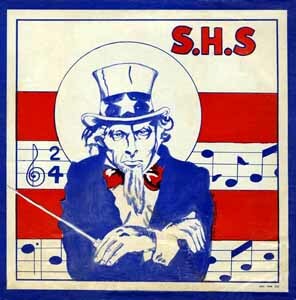 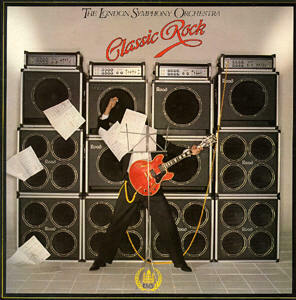 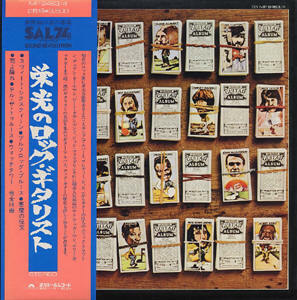 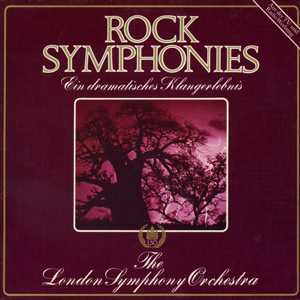 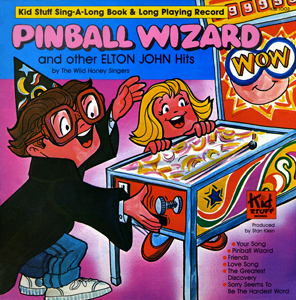 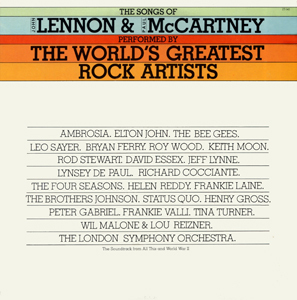 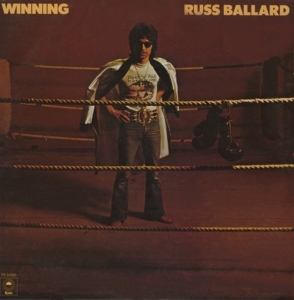 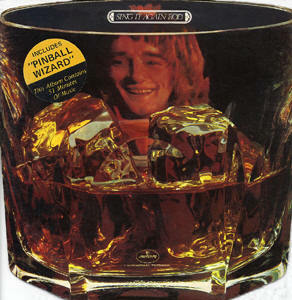 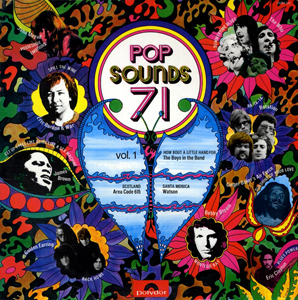 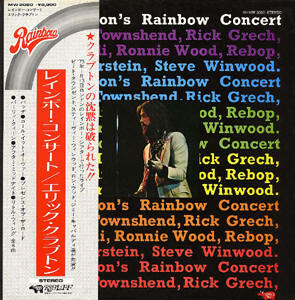 London Symphony Orchestra album, featuring vocals by Pete Townshend on "Pinball Wizard". 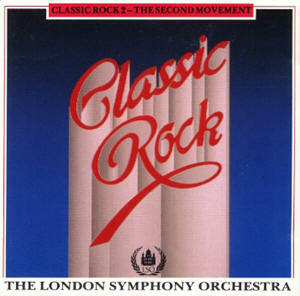 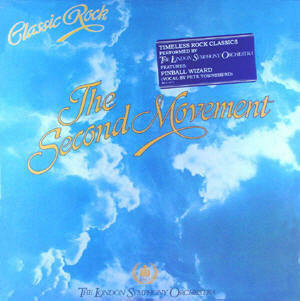 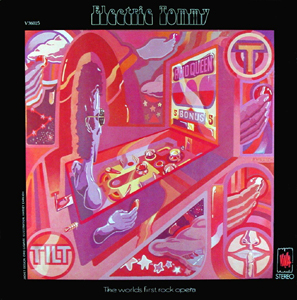 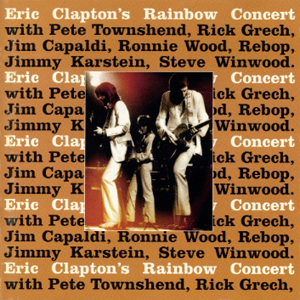 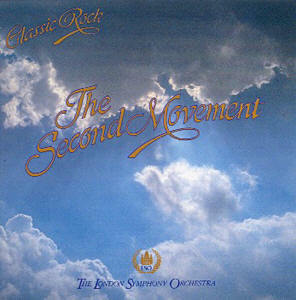 London Symphony Orchestra album, featuring vocals by Pete Townshend on "Pinball Wizard"
("The Second Movement") London Symphony Orchestra album, featuring vocals by Pete Townshend on "Pinball Wizard"
Includes The Who performing, "Who Are You"